Our professional Hunters Hill Gutter Cleaning service includes full gutter and downpipe cleaning. We utilize high tech Vacuum systems that assist in us delivering a high quality gutter cleaning service. Twigs, leaves, and debris which are stuck in your gutters due to a windy day or Autumn may compromise your entire gutter system if not handled in the soonest possible time. 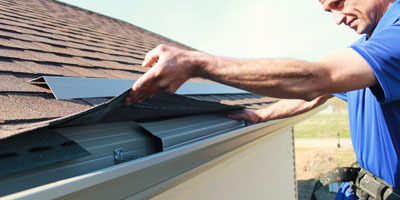 Consequently, if disregarded you are at risk of clogging your gutter system which will, in turn, result in additional further issues such as the need to replace or repair your gutters, hence proving to become an even costlier project, then if you were to immediately handle the problem. 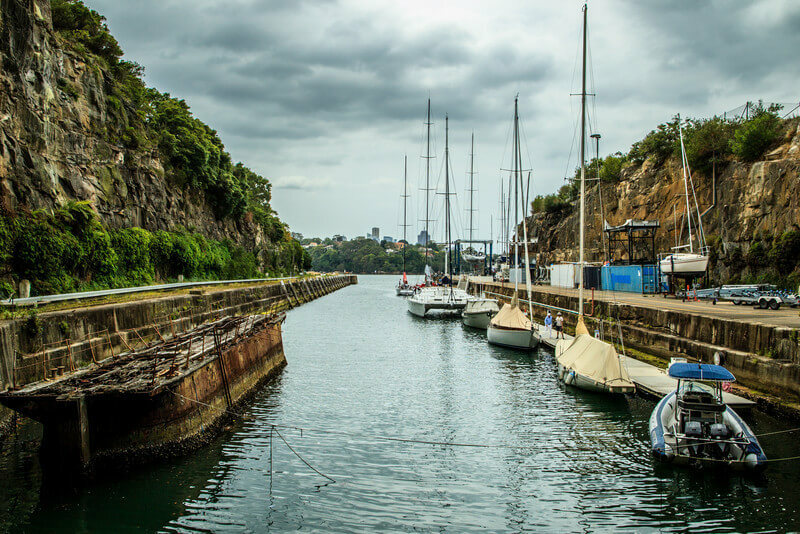 Here, at Mario Gutter Cleaning in Hunters Hill consist of a team of experts who are equipped with the necessary tools and experience to handle your gutter cleaning service in a manner that is hassle and stress-free. Rest assured our team will handle any project no matter the size or complexity with precision, motivation, and consistency. Along with the overwhelming nature of handling these problems and damages, the repairs or replacements will prove to be extremely costly. Once clients describe the project to our experts our team will precisely conduct an inspection before providing clients with an upfront quote. 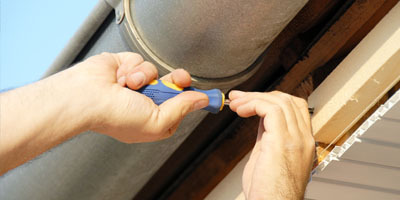 While the inspection is ongoing, our professionals will inform you if they notice any potential problems or signs of deterioration. Finding solutions to these problems as soon as possible is crucial. 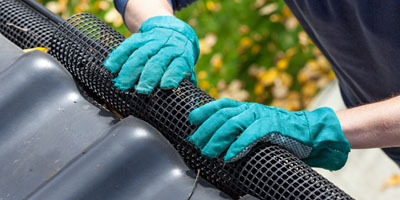 For any additional information about our Gutter Cleaning Hunters Hill services, feel free to contact us at 0428 800 900. When you hire us, you are assured of the best services at the most competitive pricing. Call us with your inquiries today.